You can't beat the price of free ! Free Sunfish and Phantom hulls. 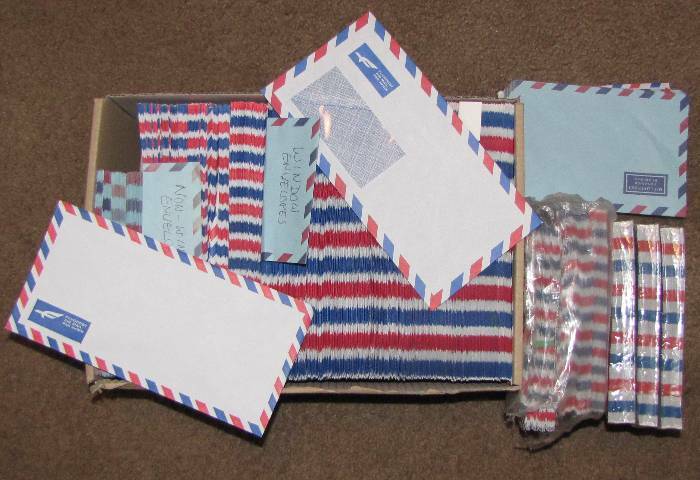 I don't have actual photos yet but the photos below will give an idea of what they look like. The hulls are located in Surf City, NJ and both are in good condition (no rigging or trailers). They could also be used as paddle boards. Call 215-932-1758 for more information. The free MFG boat below found a new owner, but the Sportcraft didn't, so I hauled it to a landfill. At least the folding seat made someone happy!. 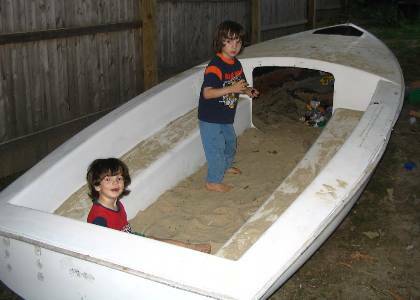 These kids love the sandbox their Daddy made from a free Mutineer hull I gave him. I had a second Mutineer to give away, but there were no takers, so I hauled it to a landfill.